This wine is from the Shiraz block planted in 2003 with Viognier from the original 2001 plantings. There are two Shiraz clones in the block, Best’s Old Block sourced from the original plantings at Best’s Great Western in 1868 and clone 1654, a Barossa selection. The Viognier is from cuttings I collected from Yarra Yering in 2000. Dr Carrodus confided he had personally taken them from Chateau Grillet in Condrieu in the 60’s. Highly illegal at the time….. The nose is deep and dense and loaded with black fruits, tar, spice with a lick of ginger and spice from the Viognier. There is so much going on here; violets, perfume and a heady mix of Asian spice and even a touch of roasted meats. Let it sit and evolve and it changes constantly. 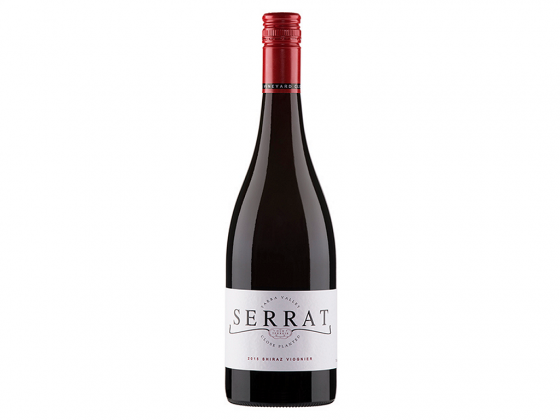 The palate is layered and woven with silky tannins that are deep and long through the finish. Black and red fruits, spice, perfumed and fragrant, it is rich and fine, long persistent and poised.